The thing about supply and demand is, the more demand and less supply, the higher the prices for that product. Of course, this is not rocket science and a theory known by all. And the Scotts Valley real estate market of course is seeing the result of such a high demand that is coming from not only Silicon Valley, but buyers living in the Santa Cruz area past the fishhook who are tired of the extra 45 minutes that can sometimes be added to their daily commute just to get to Santa Cruz, Soquel and Aptos. 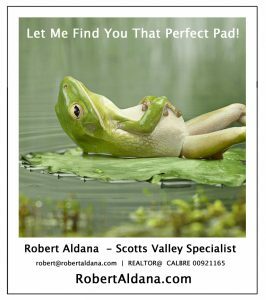 Interestingly enough, on many of my open houses this past month, I have seen a surge of more home buyers who live in Santa Cruz, Soquel and Aptos who are wanting to move to the Scotts Valley area because of the added commute that the fishhook and highway 1 is adding to the stress of their daily lives. Throughout the years I see home buyers from that area wanting to move here, but not as much as I have seen lately. Buyers coming from Silicon Valley is no secret, we have all been seeing that for some time now. But what is nice to see is the amount of home buyers who are from the Scotts Valley area who are looking to either downsize or upsize and realize the value that this area offers in terms of lifestyle, making them wanting to stay here. On one particular property that I had for sale, 4 out of the 5 offers that we received were from Scotts Valley locals. But the big issue is the lack of inventory as this first quarter as we saw only 30 homes come up for sale in the 95066 zip code. Compared to 50 last year in the same quarter, that is a 40% decline in homes coming up for sale. Although I think that a major part of this was due to the rain storms that we had which put off putting a lot of homes on the market in the first two months of the year. 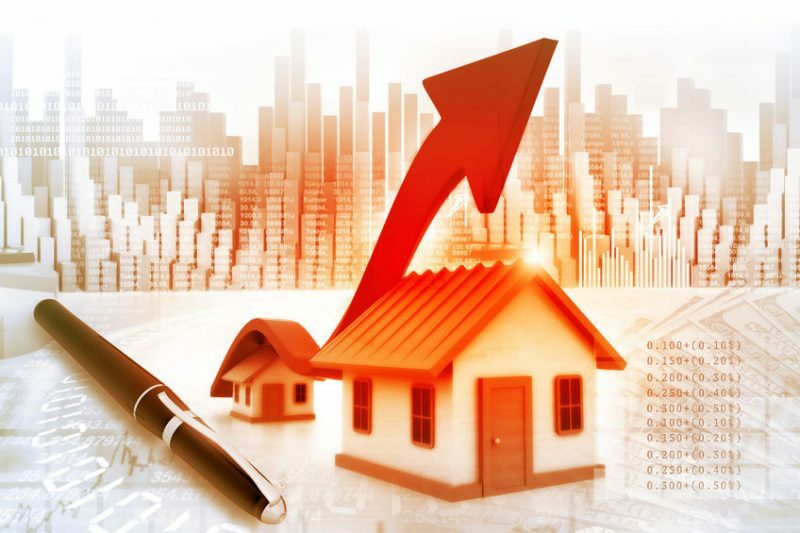 In fact, in April, with still over a week left in the month, there are already 15 homes that have come up for sale which represents half of what the entire first quarter did in terms of new homes coming on the market. I actually have 4 homes coming up for sale myself within the next day to 10 days starting at $825,000 to $1,800,000 so I know first hand that more is to come. Click here for “coming soon” properties. But don’t get too caught up in thinking that 15 new homes on the market so far in April is a lot because last year there were 16 new homes on the market in the same time frame so we are off by one. If I was a home buyer, I am ready because more homes are coming. Not a lot more homes, but homes are coming, with the big attraction being the Lennar Homes that are being built in the old Polo Ranch Barn area where they will build executive type homes of over 3,500sf with about 9,000-10,000sf lots in the $1.5 million range. Expected time for viewing some of these homes is probably late summer. I will keep everyone posted on this as I know more. As mentioned above, there were 30 homes that came on the market in the first quarter with 26 already either in pending status, or sold and closed. The hottest time to sell a home was March as sellers got a whopping 102% of asking price on average. February was second at 101.3% and January was 99.1% which if you remember, January was a wet month, as was February, so getting 99.1% in difficult showing times is not an easy feat. The overall average in the 1st quarter was 100% of asking price which was 1.4% higher then the same time last year when it came in at 98.6%. The average sales price was $840,805 which buys you a 3 or 4 bedroom, 2 bath home with about 1,600-1,900sf on a 7,000sf lot on average. Of course, this is an average and in some cases you will buy less or you will buy more in this price point. As hot as the first quarter was, especially March, I expect to see an even hotter April and May when all the numbers come out for this month and next month. This month has seen some unbelievable offers on many homes and I expect that to continue at least through May, with a slight cooling in June as families take vacations and time off during the summer. Right now there are 32 homes for sale in the 95066 zip code with 12 still being available. This translates to 62.5% of homes already in pending status, which is almost 2 out of 3 already in contract. The average days on market for active listings is 51 days, but there are two homes that are 255 and 166 days on market respectively that are an aberration and if you deleted those two homes from the stats, you would have an average of 19 days on the market. Homes that are pending right now have an average days on market of 14 days. The average list price for homes that are still in Active status is $1,189,457. The average list price for homes that are pending is $938,385, which is not surprising at all as that seems to be the hottest price point right now, and usually is. As always, Happy Selling and Happy Buying! 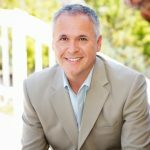 Robert Aldana is a 30+ year licensed real estate veteran with Keller Williams Realty, and also a long-term resident and homeowner here in town. He is the founder of MyScottsValley.com and the popular local news and events page at Facebook.com/MyScottsValley. 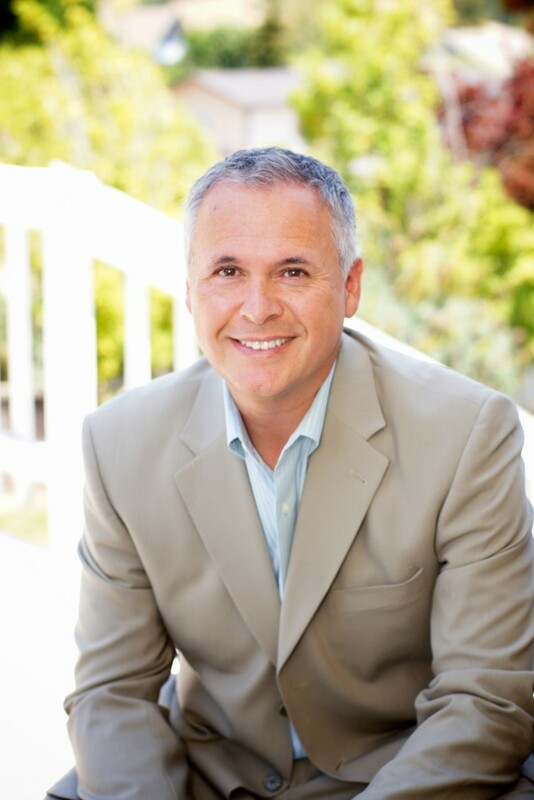 Robert was recently awarded the Santa Cruz Sentinel Readers Choice Award as the Best REALTOR® in Scotts Valley for 2016. Click here to read more.